Why it matters: Qualcomm has been successful at getting Android smartphone makers to use its top of the line chips for years. Huawei has now beaten Qualcomm to the next generation and has the performance to blow away the competition. Huawei has unveiled its latest SoC at IFA 2018, the Kirin 980. Debuting as the first ever 7nm mobile processor, the chip is stunningly small for packing an array of impressive features. Based on the ARM Cortex-A76 and Mali-G76, the Kirin 980 also includes a Cat.21 modem to reach speeds of up to 1.4 gigabits per second on cellular networks. As the first mobile SoC paired with 2,133MHz LPDDR4X RAM, the Kirin 980 is going to put up some impressive performance in memory intensive tasks. The chip's octa-core architecture comprises two high performance A76 cores running at 2.60GHz, two additional A76 cores at 1.92 GHz and four power-efficient A55 cores running at 1.80 GHz with less L2 cache. On top of containing the fastest modem for cellular data, the Kirin 980 also features the fastest Wi-Fi available for smartphones. Rated for speeds of up to 1,732Mbps, the Snapdragon 845 falls short at just 866Mbps. Even using a third-party modem still only allows Qualcomm's solution to reach 1,083Mbps. Compared to Huawei's last generation of chips, the Kirin 980 is said to achieve a 20 percent improvement in performance, while reducing power consumption by 40 percent. Huawei claims to have gone through over 5,000 prototypes to achieve these gains. Going head to head with Qualcomm's Snapdragon 845, the Kirin 980 is said to have 20 percent more memory bandwidth with 22 percent less latency. For gamers, the Kirin 980 pumps out around 22 percent more frames than a Snapdragon 845, while using more than 30 percent less power. A double neural network processing unit has been added for faster image processing. With the help of the dual NPU, an AI image recognition engine can scan through 4,500 images per minute. The Snapdragon 845 can only go through around 2,400 images, while Apple's A11 scrapes by at just under 1,500 images per minute. The major advantage that Qualcomm possesses at this point is that its products are actually being used in smartphones that are currently on the market. The top-end Snapdragon 845 SoC has been out for months, and its sequel, the 7nm Snapdragon 855 is supposed to be sampling to partners by now, however we're not expecting any products to be powered by it until early 2019. 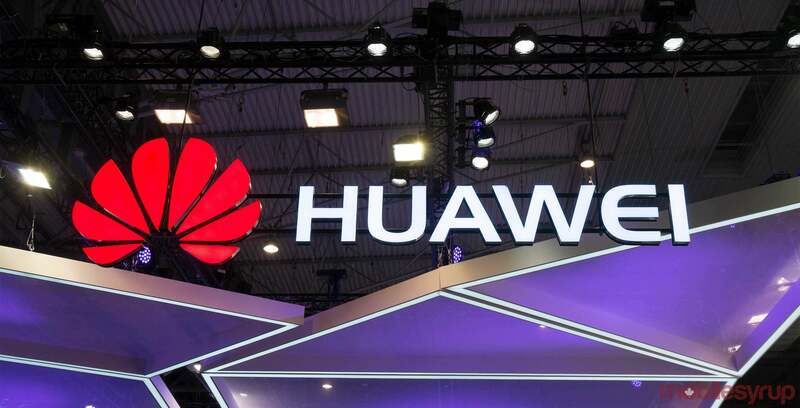 Set to be powered by the new Kirin 980, Huawei's Mate 20 is set to be announced on October 16, while the Magic 2 is expected at some point before the end of the year.